Despite what you might think, you can actually prepare for storm damages that could be caused by fallen tree branches or limbs. The arborists that we work with at Tree Removal Richmond will be able to effectively assist you in determining how you can avoid harm. Regular, routine care of your trees from a professional tree service is one good way to ensure that your trees and tree branches do not pose a serious threat to you or someone else during a bad storm. Whenever there is a bad storm brewing or heavy winds, you might be fearful of what could occur. As long as you are having your trees cared for, regularly, you will be less prone to worrying the next time a bad storm comes through. At Tree Removal Richmond, we’ll make sure that we know what type of threat your trees could pose to you or others. Then we will develop a plan for making sure they are safe even when strong winds or a storm occurs. If you have weak trees on your property, a strong wind or bad storm could further weaken these trees. This would be disastrous for you! Unfortunately, if you have weak trees, you may not even realize it until it is too late. This means that you are twice as likely to experience a tragic outcome due to storm damages. If you're not aware of the condition of your trees, you may quite likely be cleaning up after a bad storm. Instead, call on Tree Removal Richmond to take care of this for you. If you have a tree that has fallen, there will undoubtedly be a lot of cleanups to do. No matter the extent of the work that needs to be performed, you can be certain that our professional tree experts have what it takes to handle the job. Weather isn't the only thing that could compromise the condition of your tree but if you have a diseased tree, this can also be susceptible to strong winds and damages incurred due to a bad storm. Allow us to take care of any of diseased trees that you may have on your property and avoid the cleanup that might be needed. It doesn't matter how bad the cleanup might be, we assure you that we can handle the job for you at Tree Removal Richmond. We act fast when you need someone to clean up after a bad storm. You should realize that when you have trees on your property, any bad storm could pose a threat to your safety and security. 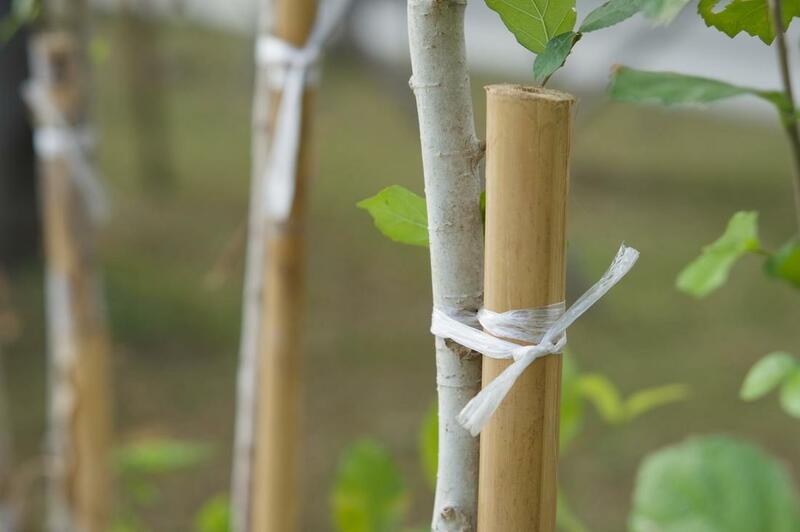 Allow us to minimize the threat of harm by preparing your trees so that they do not come down the next time a bad storm comes through. Even if you should experience some minor damages due to tree limbs falling and debris from your trees flying all over the place, we're here to clean up the mess for you.